Many of you have read my previous article, “Why sharing photos on Facebook is bad for you“, and have learned that sharing your photos is not just bad for you, but also for your friends and especially for your photography business. Check it out first if you have not done so. I will wait a moment here. Welcome back. That post got re-tweeted a lot (thanks!) and I got a few comments that made me check my websites and dig even deeper (thank you Matthew, Kerry, Tim and Rob) and it appears the situation is even worse than imagined. My apologies for the following long post involving lots of assumptions and legal stuff. But I think it is important to get this out in the open. To lighten it up a little, I have added some more cheerful images (you can click on them to go to a larger version on the ExposedPlanet photoblog for details, exif info and comments). Ps: all images are mine and link to larger versions on ExposedPlanet.com photoblog. They are available as print, free eCard or commercial/editorial licensing. 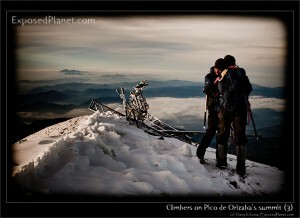 Or just enjoy them and read the thoughts behind the pictures as well as technical info for photographers! Facebook is a company that is worth billions. Well done. Unfortunately, as always this attracts all kinds of idiots and lazies looking for easy money as they are too stupid to think of a good idea of their own. Especially in the US it is customary to sue for anything you want, which is a pain in the behind for any company and individual. I am positive that there are dozens of people currently scheming to set up Facebook by testing the legal limits, placing ‘bad’ pictures of themselves through friends and then blaming FB for it. FB needs a strong defense against this, and also to allow FB users to share links, comment on each other’s photos and do all things that makes FB a successful social tool. I totally agree that they keep it strict to avoid problems rather than fixing them. But that does not mean that they need to wipe out everybody else’s rights like Monsanto’s toxic chemicals on a corn field. Yes, it will do the job, but meanwhile destructing everything else. 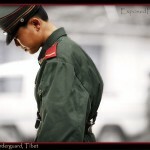 I am a photographer and no IP lawyer, but it seems to me that there is no reason to be able to ‘sublicense’ and ‘transfer’ your IP content ‘worldwide’ ‘royalty free’, while using your private content to show advertisements to your friends unless you opt out of this, while you never get paid for it. This is not protecting them, just increasing their market value. And as I pointed out, these terms contradict the terms all stock photographers sign for with their stock company, putting them at legal risk. Disclaimer: do what you want with this information on this blog, but don’t blame me for either taking your pictures off or leaving them on FB. maybe I am wrong, maybe I am right. Surely you should be able to decide for yourself what to do. First, let’s dig a bit deeper in the legal mess of the rest of the Terms. I don’t spend much time on Facebook. It uses my precious time, I get tired of blocking more applications and updating my notification settings. 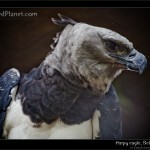 Harpy Eagle, the largest eagle in the world. FB is a bird of prey. 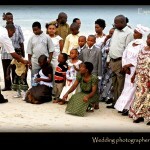 Most of all, I don’t like the privacy issues but for photographers there is something even worse. This article will detail the terms you signed for, what could happen with your images and why you could be breaking the law by uploading your wedding pictures to Facebook or even by sharing pictures you are selling through stock Agencies like Getty. Ps: all images are mine and link to larger versions on ExposedPlanet.com photoblog. They are available as print, free eCard or commercial/editorial licensing. 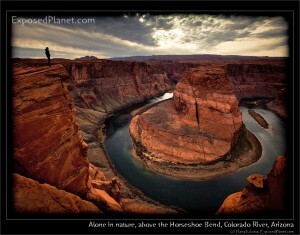 Or just enjoy them and read the thoughts behind it as well as technical info for photographers! You own all of the content and information you post on Facebook, and you can control how it is shared through your privacy and application settings. 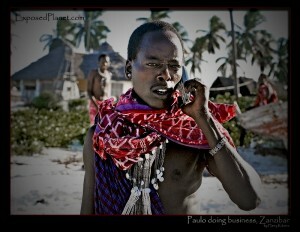 Young Masai calling from the beach Zanzibar. Facebook gets its free content from all over the world. That sounds good, right? Of course, you own all the content, they could not state otherwise, as in the case of intellectual property rights, a photo is yours the moment you take it. This includes the copyright. And yes, you can tell FB NOT to use your photos for advertising purposes through their apps. In short: Facebook can do everything it wants and can legally do with your photos, videos, stories and everything else you might be able to add. Everything? Yes, everything. – Even if you have deleted your photos, if you have ever shared any of it (which I think you do by default), they can still do the above. Forever. So that cute photo of your baby? Yes, it could be sold by FB to a news agency doing a story about children. That nice sunset photo? It could be sold to Getty who can sub-license it and FB will get paid for every use of it (commercial use included). And guess what? They do not have to pay you anything, FB gets all income for it, you zero. Get EP Blog in your inbox! or follow ExposedPlanet on Twitter! Contact me if you want others and I will add them. New: Check out the dedicated EP poster store and the ExposedPlanet Photoblog, with images of culture & nature on 7 continents. 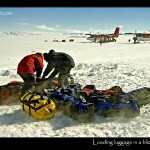 Powered by 7summits.com Expeditions, the Internet and The Real World: Subscribe to posts (RSS). 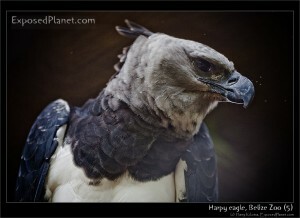 All images and content are copyrighted © Harry Kikstra, ExposedPlanet.com 2006-2012.